You can request for a New Sample from Carefree! 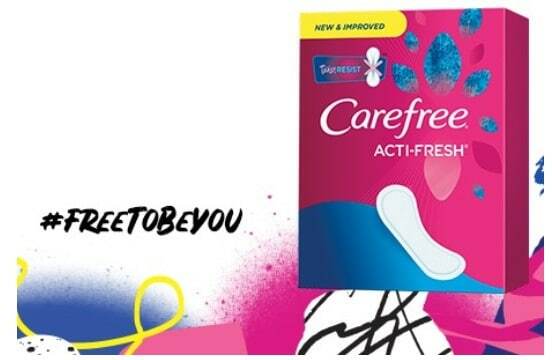 You will need to answer the questions and fill out the form to get a Free 10 ct. box of Carefree Acti-Fresh Twist Resist Liners! The Twist Resist quilted design helps to minimize bunching and twisting.